Salbutamol belongs to a class of medicine known as short acting beta 2 agonist. Use of Airomir produces relief from bronchospasms associated with asthma and COPD. 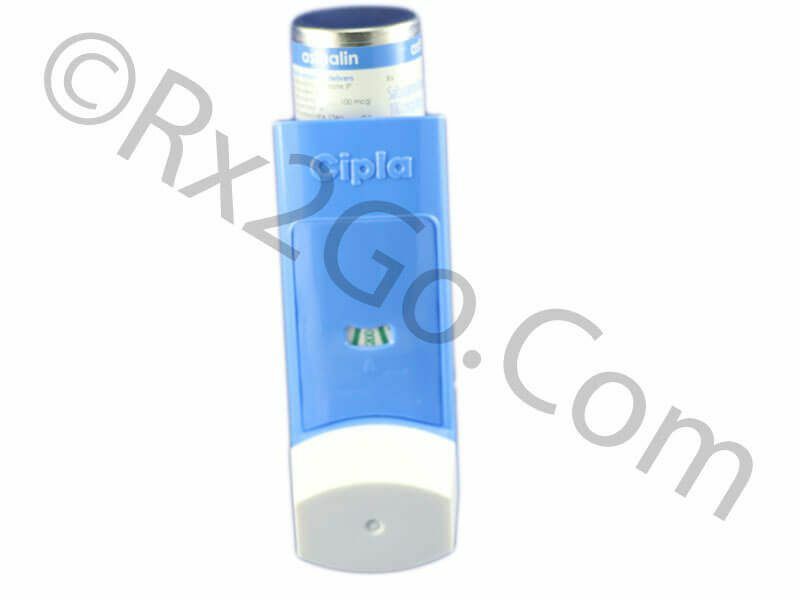 Airomir is an inhaler drug and is known as a reliever. It is called a reliever because it acts very quickly to relieve asthma attacks, wheezing, chest tightness or shortness of breath. You can easily buy Salbutamol here at Rx 2 Go Pharmacy. 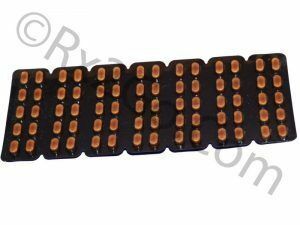 Manufacturer: Cipla Brand Name: Airomir , Ventolin, Proventil Average Delivery Time: 10 to 14 days express shipping - or 3 to 4 weeks for regular shipping. How does Salbutamol / Generic of Airomir, Ventolin, Proventil work? Salbutamol produces quick relief from bronchospasms. It works by acting on the beta 2 receptors present in the lungs. As Airomis inhaled, it stimulates the beta 2 receptors in the lungs, which further causes the muscles present in the air ducts to relax. The relaxation of the muscles in the airways causes them to open up. Brochospasms are a result of narrowing of the airways. The opening of the airways due to the action of Salbutamol helps in easy breathing. Inhalation of Airomir, takes it directly to the lungs, thereby resulting in immediate relief of breathing problems associated with asthma or chronic obstructive pulmonary disease. Some of the side effects reported with the use of Airomir are shaking, usually of the hands (tremor), nervous tension, headache, faster than normal heart beat (tachycardia), awareness of your heart beat (heart palpitations), muscle cramps, low blood potassium level (hypokalaemia) and unexpected narrowing of the airways (paradoxical bronchospasm). Salbutamol reduces the potassium levels in the blood and hence regular monitoring of blood potassium level is required. People suffering from diabetes, heart disease, hypertension and hyperthyroidism should not use Airomir. Airomir should be used by pregnant women only under the supervision of a medical practitioner. Salbutamol passes into breast milk in traces and hence should be avoided by nursing mothers. Airomir when administered along with diuretics and other beta 2 agonists can drastically reduce potassium levels in the blood. What are the common dosages of Salbutamol/ Generic of Airomir , Ventolin, Proventil? The recommended dosage for relief from accute symtoms is 1 to 2 inhalation daily. The active ingredient is Salbutamol in both brand and generic forms because of which the mechanism of action and drug interactions are the same. The difference between brand and generic forms are packaging, pricing and the brand name. Generic variants are priced cheaper because there are no brand names associated with it as well as no expenses towards research and development. You can buy cheap Airomir medicine when it is sold as a generic variant. Where and How to buy Salbutamol/ Generic of Airomir, Ventolin, Proventil? You can purchase Airomir medicine online from our pharmacy. 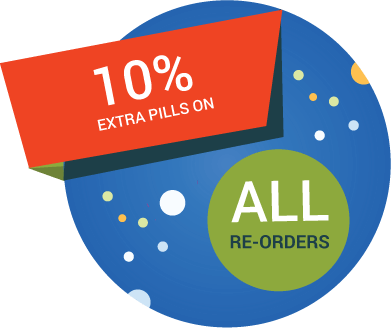 When you order Airomir drug online from us, it will reach your doorstep without any hassles. 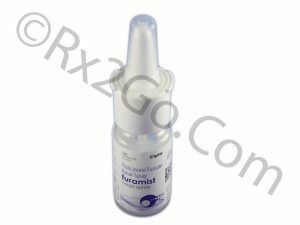 You can also be assured of the best quality drugs at the lowest price when you buy Airomir online from us. Why is the price of Salbutamol/ Generic of Airomir , Ventolin, Proventil so cheap at Rx 2 Go Pharmacy? 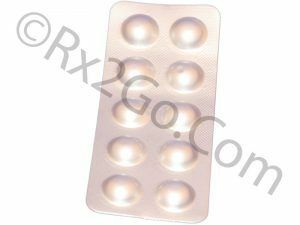 At Rx 2 Go Pharmacy, we sell generic Airomir, which means that we do not have to spend heavily on research and development of the drug. We also source the prescription drugs directly from the manufacturer thereby eliminating any additional costs such as commissions to agents etc. All the savings accrued through various measures translates to the cheaper price of drugs at our pharmacy. You can also get additional price benefits by taking advantage of the volume discounts we offer.